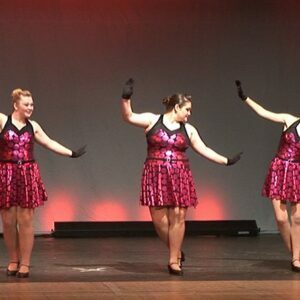 View cart “2018 Stageworkz Dance Recital DVD” has been added to your cart. You will receive the Stageworkz Performance Group dvd performed on June 16, 2018 at . All dvds will be mailed within 5 weeks after the performance.